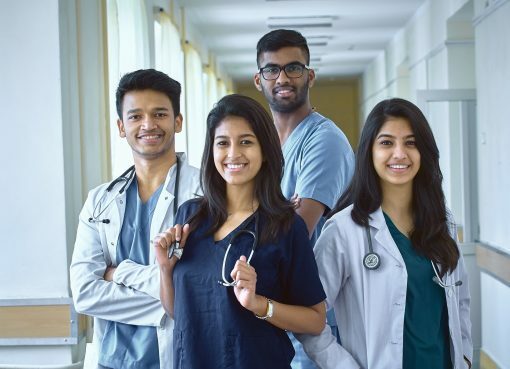 Australia’s world class education and university facilities, graduate employability, cultural diversity and high quality living standards attract many students from Sri Lanka to pursue they higher studies in Australia. Australian universities feature in the world’s top 50 in the following study areas: Business, Arts &Humanities , Clinical – Pre clinical & Health, Engineering & Technology, Life Sciences, Physical Sciences and Social Sciences. It is with utmost pleasure Eduko Pathways would like to facilitate Sri Lankan students to explore their study options in Australia based on their preference, education qualifications, working experience and financial capability by meeting the Australian university representatives at the Australian University Open Day 2019. Representatives from University of Queensland, RMIT University, Queensland University of Technology, Edith Cowan University and Victoria University will be attending the event. University of Queensland(UQ)– UQ is a Group of Eight University (Australia’s leading research-intensive universities) located in Brisbane offering choice and opportunity in undergraduate and postgraduate learning. RMIT University – Located in Melbourne RMIT is a global university of technology, design and enterprise offering undergraduate, postgraduate and vocational programs and courses that are global in focus and practical in application. Queensland University of Technology (QUT) – “A University for the real world “. QUT is well known as ‘a university for the real world’ because of their close links with industry and their relevant teaching and applied research.QUT is located inBrisbane. 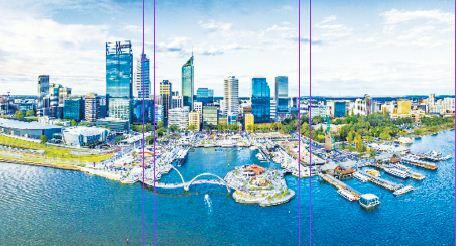 Edith Cowan University (ECU) – ECU is based in Perth, a vibrant, sophisticated and safe city that’s regularly rated in the top 10 in the world for livability. Home to almost 6000 international students ECU is one of the world’s best young universities. Victoria University (VU)- Ranked top 2% of universities worldwide and located in Melbourne VU is one of the few universities in Australia to offer courses in both TAFE and higher education. Further our experienced student counselors are available to discuss study options at Monash University, La Trobe University, Deakin University and University of Western Australia at this event. Here’s an open invitation to all future Undergraduate and postgraduate candidates out there, to visit us and explore the life time opportunities awaiting you in Australia. We are happy to assist you with course selection, university admissions, scholarships, accommodation, IELTS preparation and your student visa. All our services are free of charge! 503, Sri Jayawardenepura Mawatha, Sri Jayawardenepura. 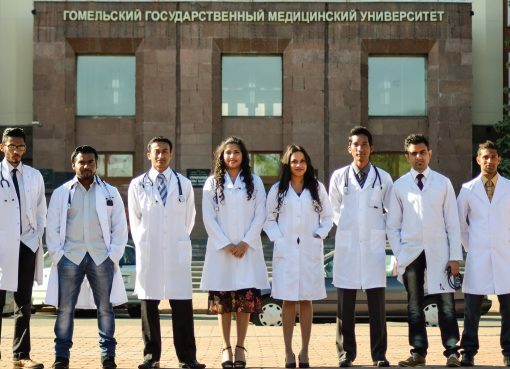 How to make overseas medical education affordable?